Does your home have a hard water problem? Hard water can reach us anywhere, so it’s important to know the signs. Is your soap not coming to a lather? Are you noticing a crusty-white buildup around your faucets and shower heads? Knowing what hard water looks and feels like is the first step before researching which Grand Rapids water softeners to purchase. 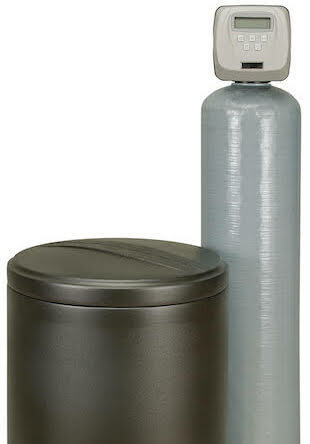 At Kellermeier Plumbing, we offer a variety of water softener options aimed at alleviating your hard water problems. Do I Have Hard Water? If you’re unsure whether or not you have a hard water issue, give us a call. We’ll conduct a water softener test right here in our office! Do you already have a water softener but are noticing a return of hard water? Let us repair your existing unit and get it functioning correctly. 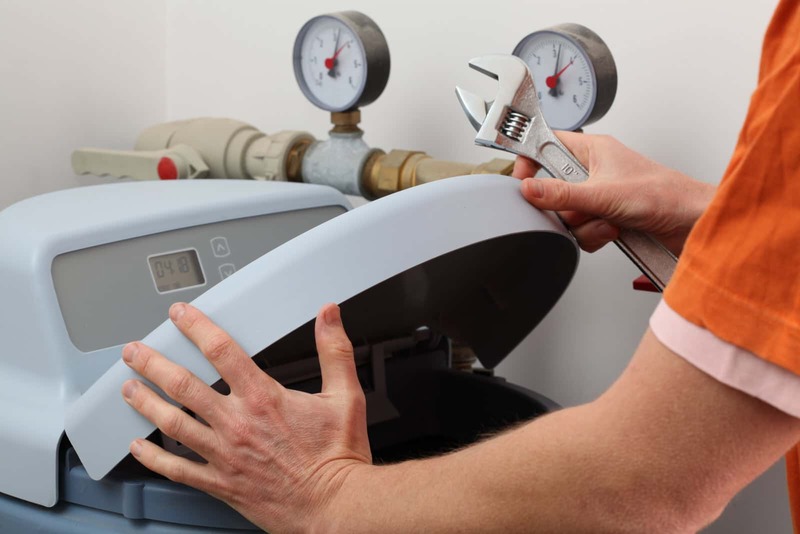 Kellermeier Plumbing prides itself on being honest and upfront with our customers and strive to provide our clients with same day plumbing service.